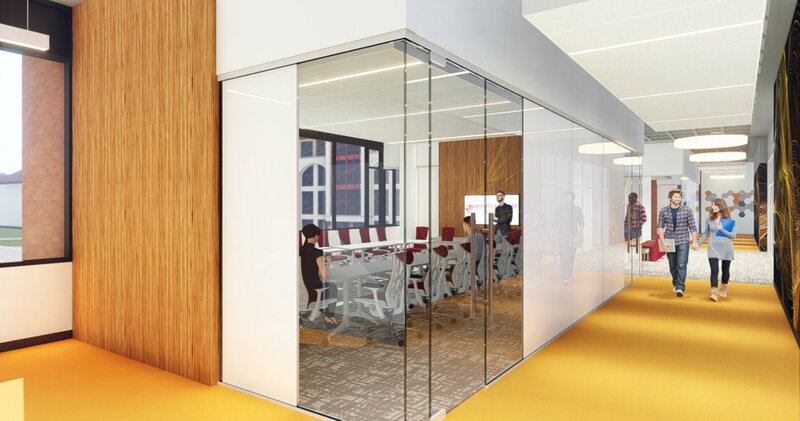 CCH created a master plan and programming document to rework the departments of Science and Mathematics in Mallory, Richardson and Science Halls at Montclair State University. 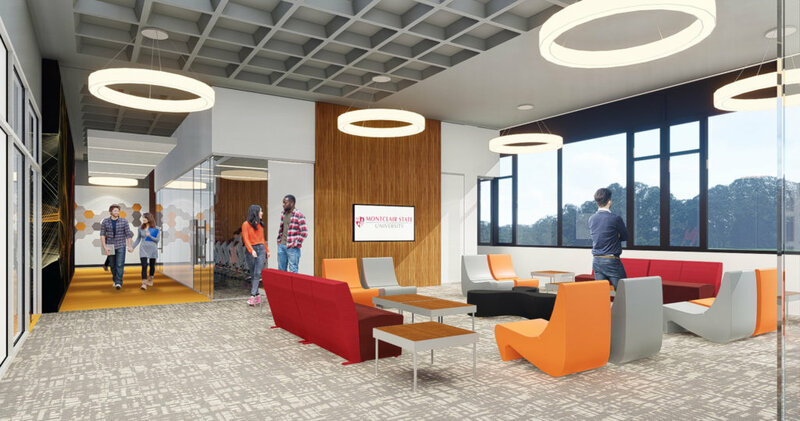 With Mallory Hall’s renovations to house Computing and Information Science complete, CCH was asked to begin the next phase of the Master Plan to renovate Richardson Hall. While a complete renovation of Richardson is required, the building is fully occupied and CCH was asked to begin a phased renovation. Our current project entails renovating a majority of the second floor and the western side of the first floor, including the mechanical equipment in each of the four stair towers will be re-built and all new ductwork will be installed on the second floor and the western side of the first floor. Planning/programming meetings were held with the Facilities Department, the New Dean and Associate Dean of the College of Science and Mathematics (CSAM), and the Department Heads and Faculty. 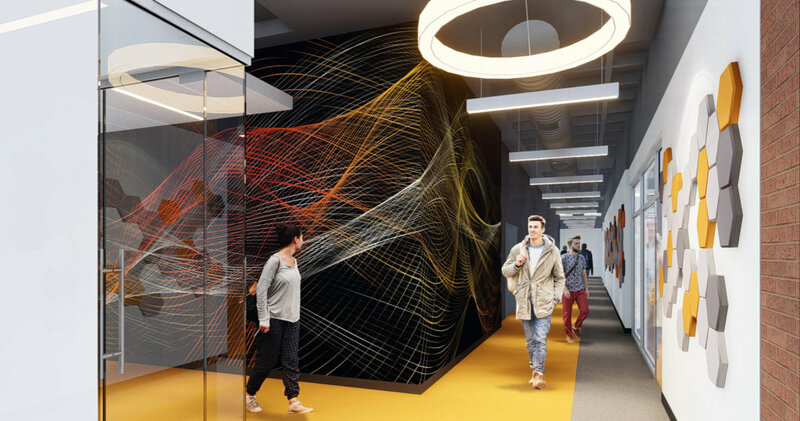 The renovations will include 6 new Chemistry and Physics labs, updating of finished in the faculty offices and support classrooms as well as a new departmental office suite, a large shared conference room and student lounge overlooking the CSAM quad. Renovations are underway and expect to be completed in July of 2019.